Driving is neither safe nor enjoyable if you are struggling to see all the time. Take a dark night when it has just started to rain lightly. 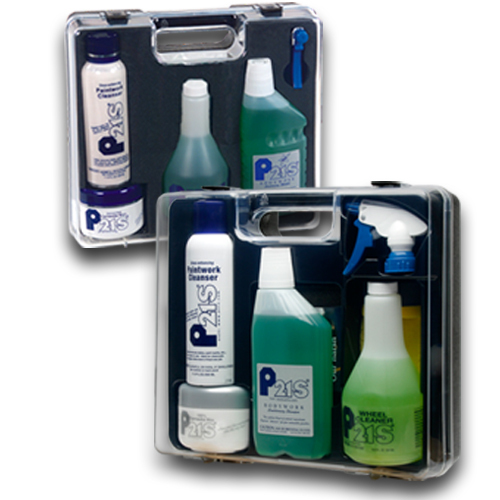 Oily road film quickly turns your windshield into an ugly smear and your weak washer fluid just can’t seem to cut it. 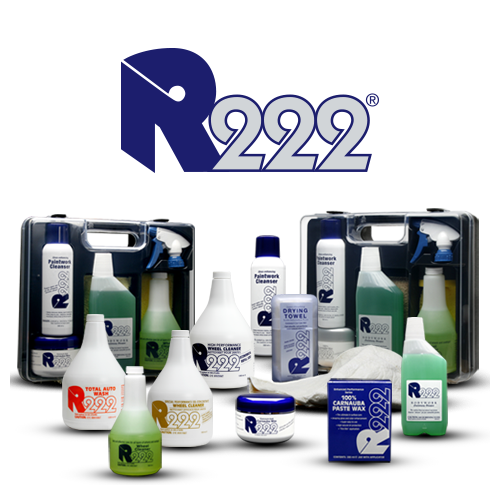 P21S has a solution for this! 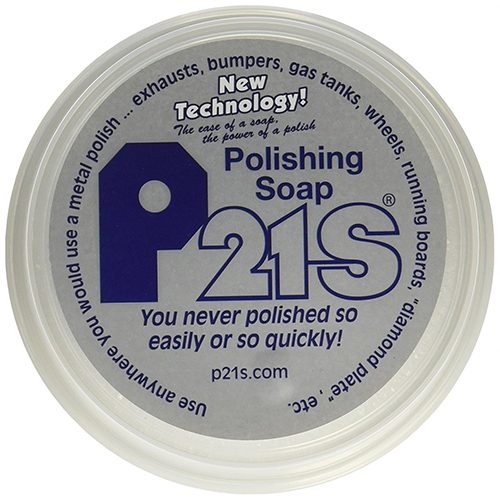 Just add a bit of our P21S Windshield Wash Booster to that wimpy blue washer fluid and watch it take on incredible cleaning power. Driving in the worst conditions becomes instantly safer and more enjoyable. 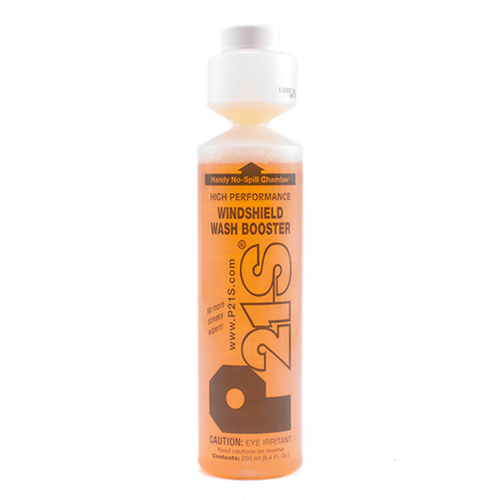 P21S Wash Booster fans even tell us they replace their wiper blades less frequently because they stay cleaner. Tested on the German Autobahn by some of the world’s most demanding drivers.